The bob hairstyle is back for good! This hairstyle began no long ago a fashionable trend. Very easy to wear and really flexible creators love it. The advantage of the bob haircut: Simple styling, if it’s well cut! Collection Hair advised to go to a real professional. All convert it into practice and uninhibited cut for a stoniest conversion. Find our inspirations that got amazing style! 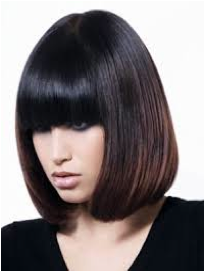 Eric Bachelet sets graceful and absolute lightness for this voluptuous bob. La Haute Coiffure française creates a sleek and refined hairstyle. Neat edges, big fringe, Dessange highlights an admirable thick hair. Voluminous and floating, this is the hair dream for Jean Louis David. Straight bangs, squary shape, fine strands caressing the face, here is the graphic bob by Eugène Perma. Franck Provost remains sober by the layer that gives thickness and density. A remarkable disconnection by this lengths on the front that give energy and originality, thank you Vidal Sassoon. Toni & Guy create fascinating hairstyle by composing a foamy volume classy and glamorous. Messy hair plays with short and long lock; Vog modernizes the Marilyn Monroe’s style. The casual style by Nicolas Christ is made of natural styling, thinned tips and slight fringe. 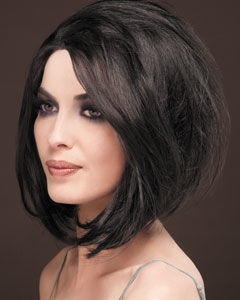 Fabio Salsa distinguishes this bob with a long strand on the side to rhyme charm and spontaneity. 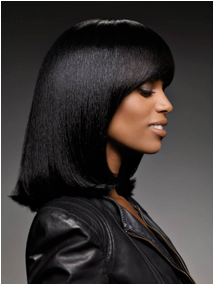 This long bob by Niwel takes rounded curves, smooth lengthfor a super smart effect. 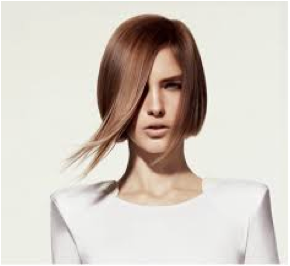 Blow dry with light movement, super feminine lines for remarkable delicacy by Intermède. Jean Marc Joubert made ​​a retro style that turns out to be classy and elegant. 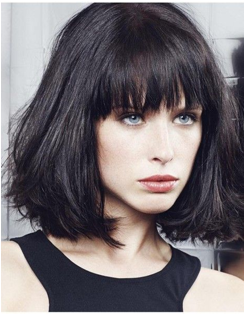 The inverted bob for Jean Claude Biguine follows the shape of face and creates a superb volume. The grunge look from Wella is notable for its short hair on the side and its ruffled layer. 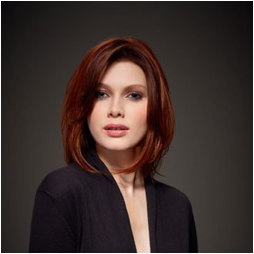 Contrasting blond and cocoa on light waves; this bob meant to be vaporous and wild, signed Jack Holt.